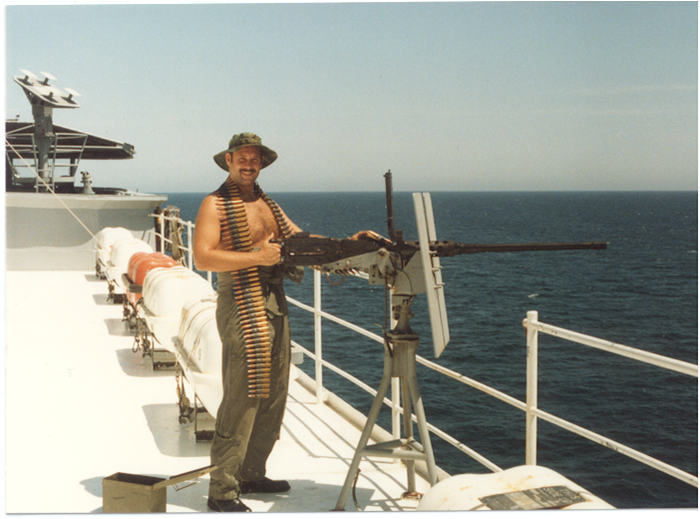 CAPT Bill Personius is a native of Elmira, New York. 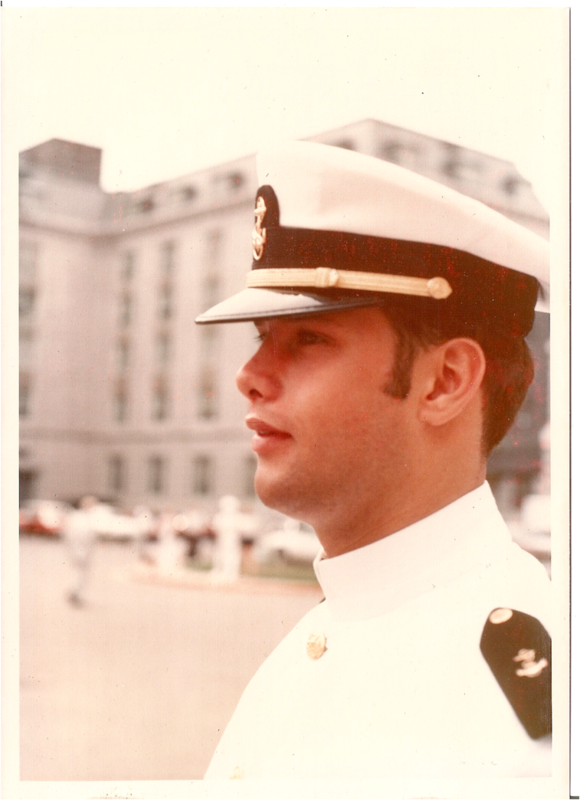 He graduated from Elmira Southside High School in 1976 and the United States Naval Academy in 1980. 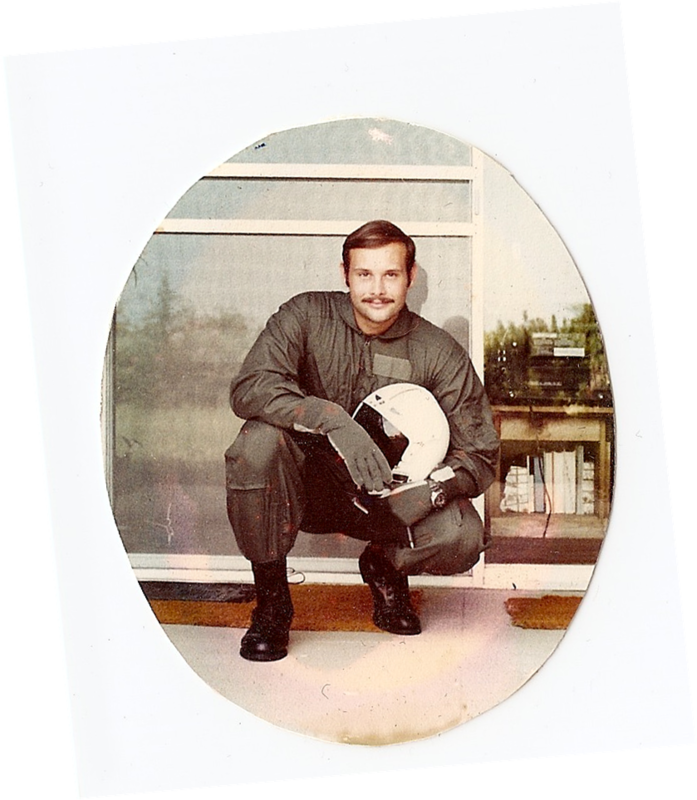 In 1981, CAPT Personius was assigned to Helicopter Combat Support Squadron THREE (HC-3) aboard Naval Air Station, North Island, San Diego, CA. 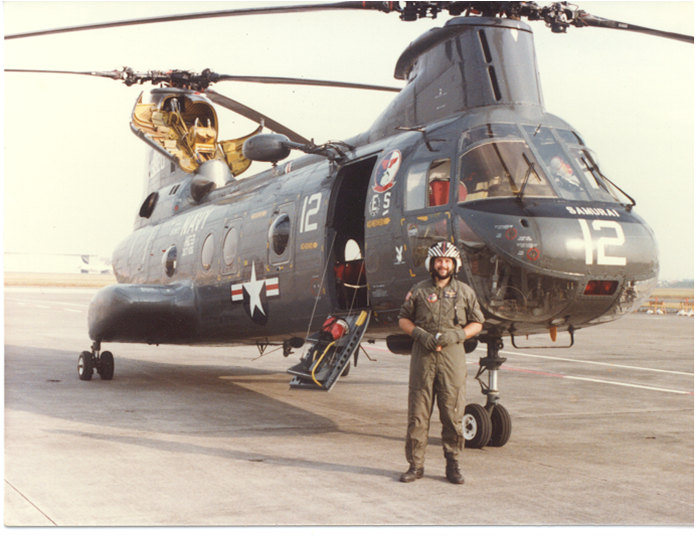 While assigned to the squadron he completed two Western Pacific Deployments on board USS WHITE PLAINS, AFS-4 and on USNS KILAUEA, TAE-26 while flying the H-46 Sea Knight helicopter.In 1984, CAPT Personius was assigned as a flight instructor to Helicopter Training Squadron EIGHTEEN, Naval Air Station, Whiting Field, Milton, FL. 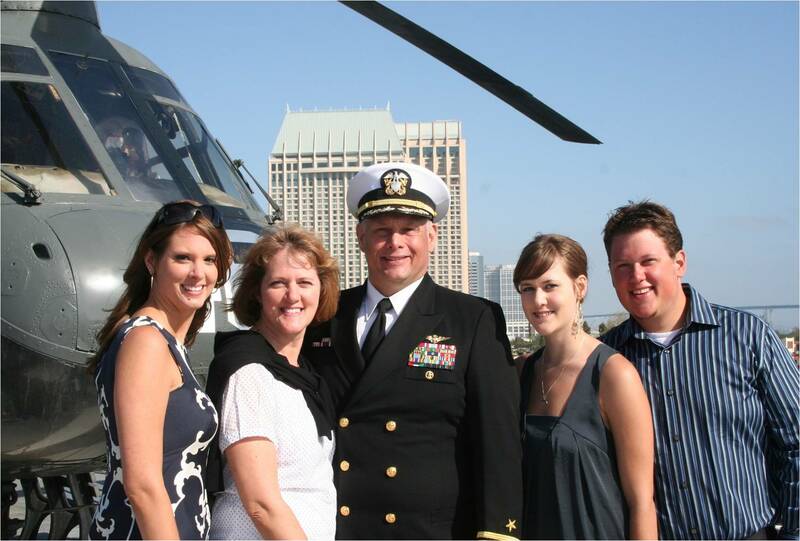 CAPT Personius returned to San Diego in 1987 and was assigned as the Flight Deck Officer and Aircraft Handler aboard USS TARAWA (LHA-1), where he flew the UH-1N helicopter. 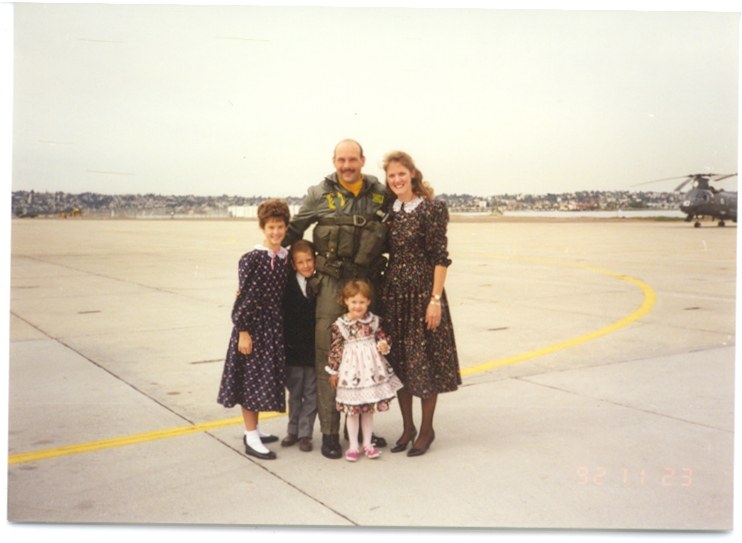 In 1989, he attended the Armed Forces Staff College in Norfolk, VA, and was subsequently assigned as the Aide to the Deputy Commander in Chief, United States Space Command, Peterson Air Force Base, Colorado Springs, CO. CAPT Personius is a designated Joint Specialty Officer (JSO). 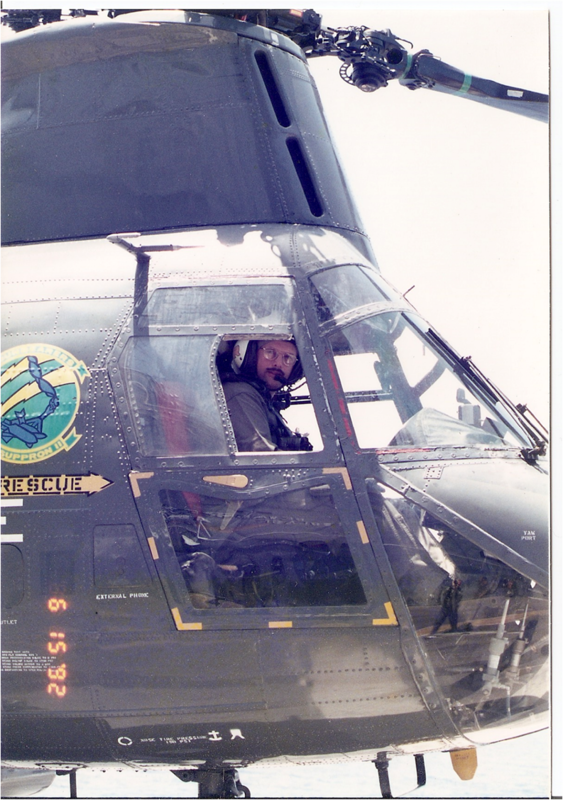 In 1992, CAPT Personius was assigned as the Detachment OIC for two detachments (one on USS TARAWA, LHA-1 and one on USS CONSTELLATION, CV-64) in Helicopter Combat Squadron ELEVEN (HC-11). He reported to his next assignment as the Executive Officer of HC-3 in 1994. 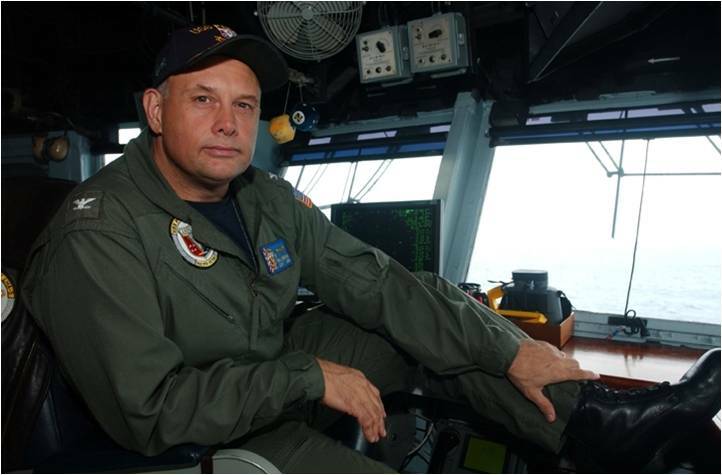 Subsequently CAPT Personius was assigned to Commander, Naval Air Forces, U.S. Pacific Fleet as the Air Operations Officer, and later served as the Operations and Exercise Coordinator for Amphibious Squadron SEVEN on board USS NEW ORLEANS, LPH-11. 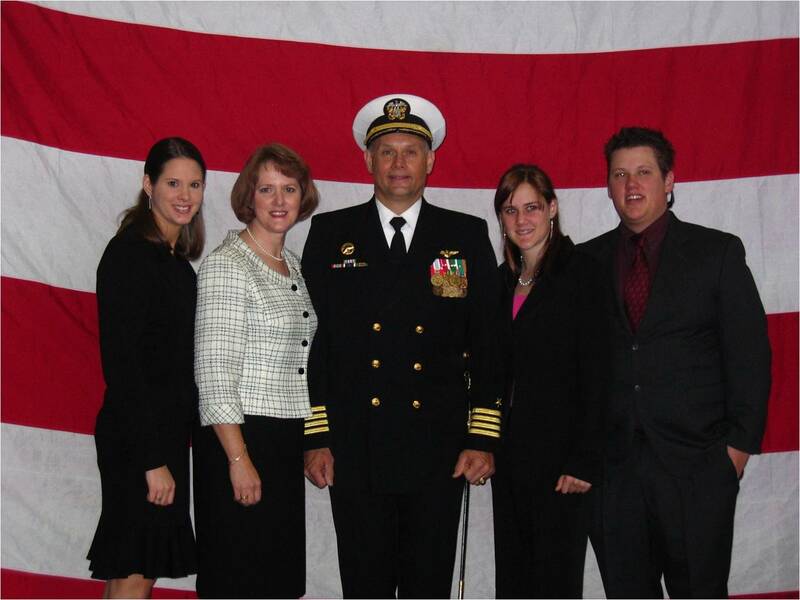 CAPT Personius is a graduate of the Naval War College and has also earned a Masters Degree in Management. CAPT Personius has flown over 5,000+ total flight hours, 2,500+ in the H-46. 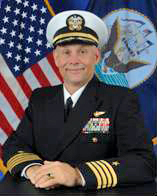 CAPT Personius reported as Executive Officer to HC-11 in 1996 and later assumed command. HC-11 won the Battle E under his leadership in 1998. CAPT Personius was next assigned as the Chief Staff Officer, Commander, Helicopter Tactical Wing U.S. Pacific Fleet. In 2000 CAPT Personius assumed command of HC-3. 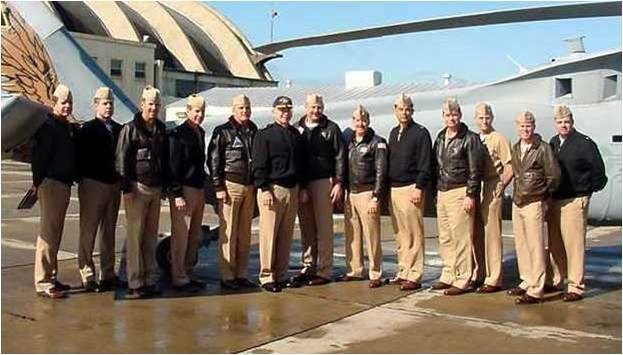 Under his leadership the squadron won the Theodore J. Ellison Award for operational excellence and the CNO Safety Award. CAPT Personius was also the West Coast nominee and runner-up for the James B. Stockdale Award for Inspirational Leadership. 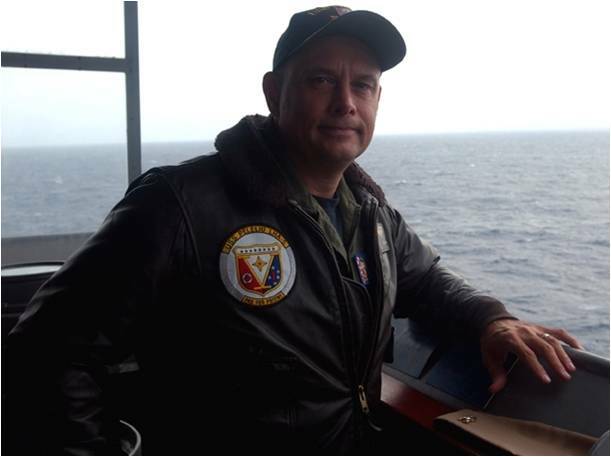 CAPT Personius was next assigned as the Navigator on board USS JOHN C. STENNIS, CVN-74. CAPT Personius was the Executive and Commanding Officer of USS PELELIU, LHA-5 from 2003 to 2006. Under his command PELELIU was awarded her first ever CNSF (2005) Battle Efficiency (E) Award, Golden Anchor Award, Unit Tactics Award, Admiral Flatley Award, SECNAV Energy Conservation Award, CNSF Self-Sufficient Ship, and proudly flew the Gold and Silver Surface Warfare Pennants. 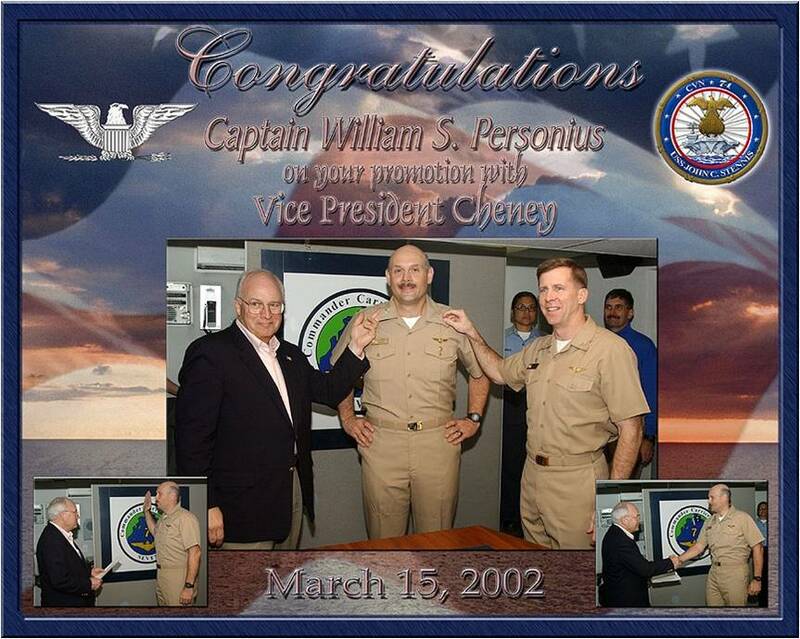 CAPT Personius was most recently the Deputy Director of the Navy Staff at the Pentagon in Washington, DC. CAPT Personius’ last assignment was as the MH60R/S and VTUAV Fleet Introduction Team (FIT) Officer in Charge. CAPT Personius retired from active duty in June 2010 with 30 years of dedicated service. 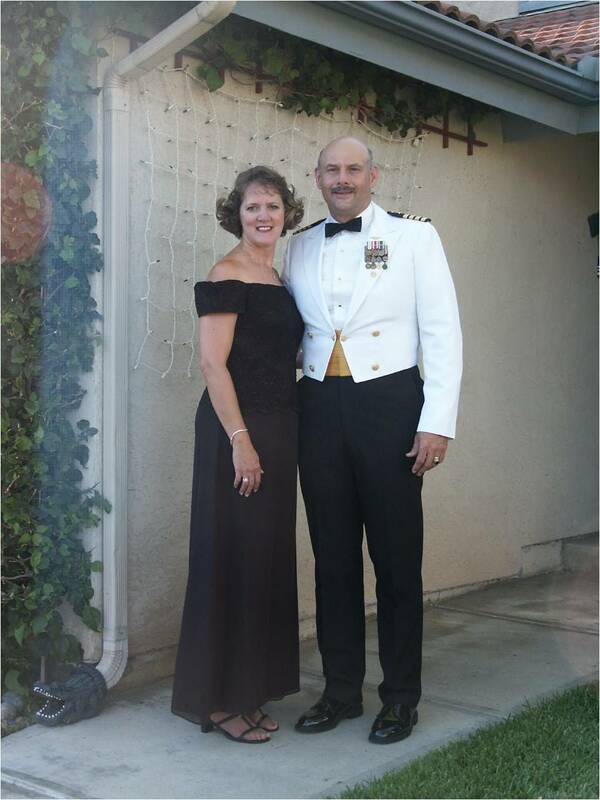 CAPT Personius is now employed as the Executive Director of the Naval Helicopter Association (NHA) at Naval Air Station North Island San Diego, CA. 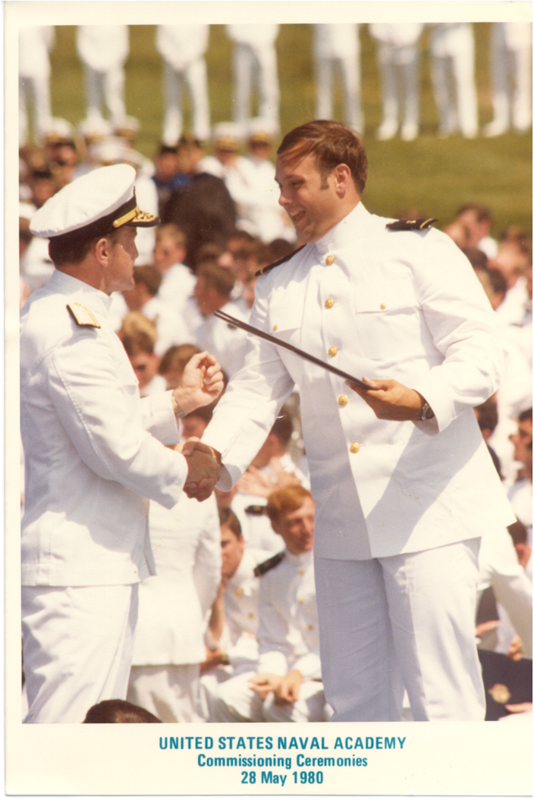 CAPT Personius’ personal decorations include the Legion of Merit Medal (three awards), Defense Meritorious Service Medal, Meritorious Service Medal (seven awards), Navy Commendation Medal (five awards), Navy Achievement Medal (two awards), and also numerous unit and expeditionary awards. CAPT Personius is married to Mary (Molly) Hoffman Personius and they have three children, Laura, Robert (Ned) and Kelly.